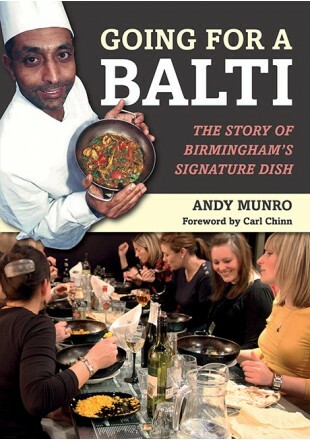 A new Balti Guide is out and worth seeking out if only for the purposes of both amusement and the discount vouchers which are always welcome. A rip off from previous guides, it has a less than comprehensive list of restaurants bizarrely not listed in alphabetical order. It’s reviews include stunning insights and literary gems such as ‘excellent value traditional balti experience’ and ‘a menu that is firmly balti focussed’. In this Guide every restaurant is suspiciously a winner with the Lahore Buffet billed as having ‘more than 20 balti dishes’ …. the Lahore may be a good buffet restaurant but balti and buffet are about as similar as chalk and cheese. Undoubtedly a Guide which should be placed in the ‘fiction’ category!